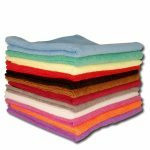 The multi-colour designer towel set look distinctive owing to its rich colour shades. 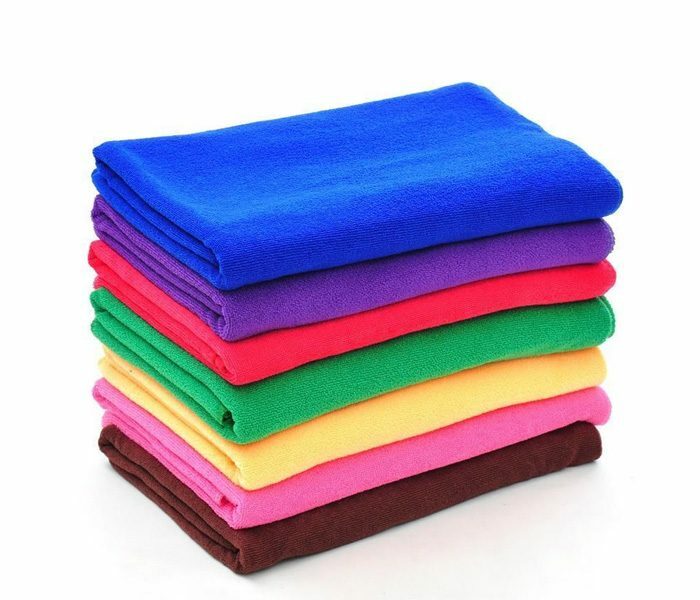 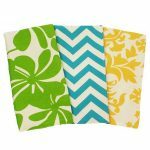 Available in multiple shades of red, blue, yellow, green, pink, orange and many more these towels are made from a high-blend of cotton and polyester fabric. 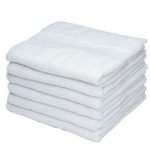 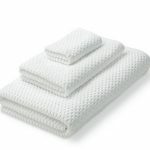 The towels have a soft texture and can be hand-washed carefully.